It’s not quite fall yet. I’m here to remind you…particularly because I need some company in my misery…it’s sweltering here this week! 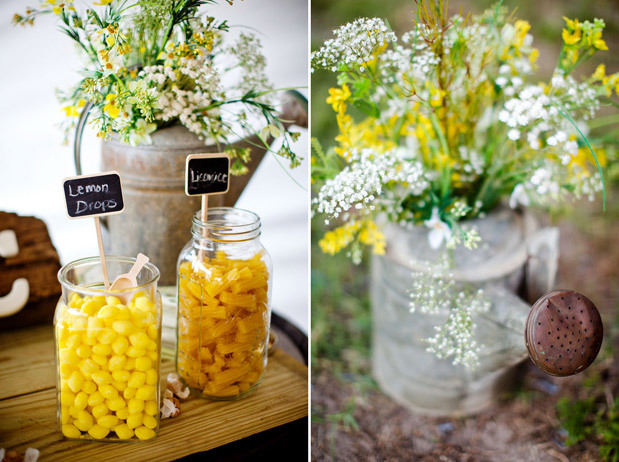 So I’m bringing the last few days of sweet summer tea, bright yellow flowers, all set in the South. 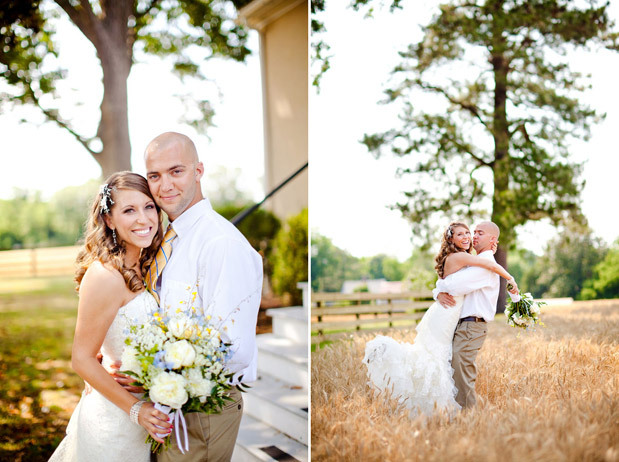 Sharon and Chase’s wedding took place at in Virginia, and was shot by the lovely photographer Katelyn James. Heart infins. So lovely! Where was this photographed?! 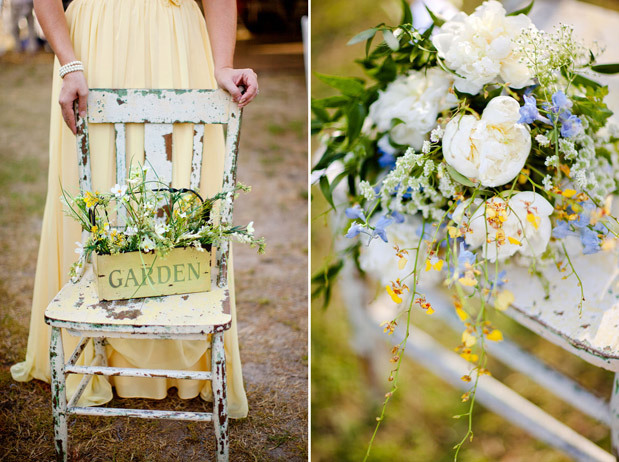 What a fresh and lovely wedding! 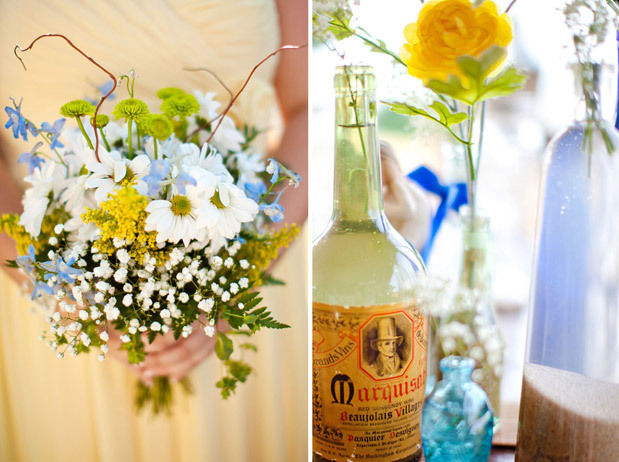 Beautiful details, beautiful couple! 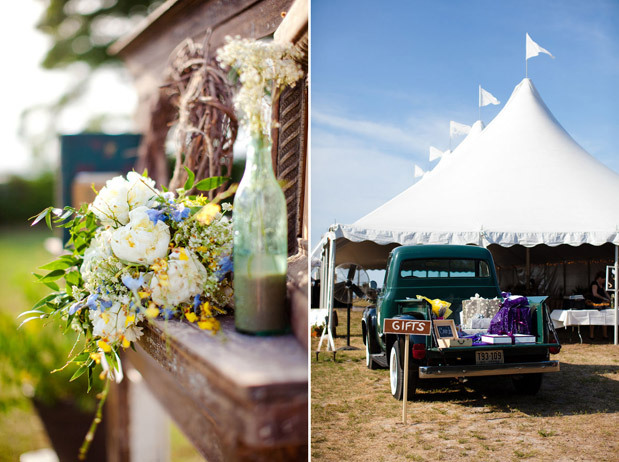 Gorgeous wedding with tons of vintage love! 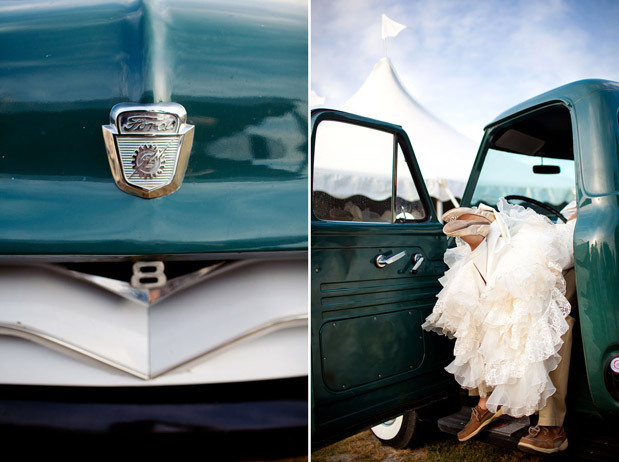 I adore the last photo in the truck! So fun! i love the bridesmaid dresses! who makes them? such sweet details. love her gown too! 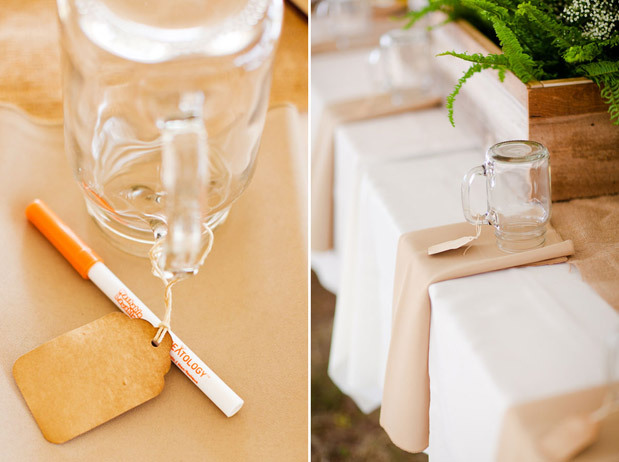 I love the tags on the mugs - would you mind sharing where you bought them? THANK YOU! awwww! =) =) ya'll are aweeessome!!! the bridesmaid dresses are made by Bari Jay (style 103) -- they're very flattering and can definitely be worn again!!! The tags were purchased from a designer off of etsy (http://www.etsy.com/shop/Mayasmomma) !!!! 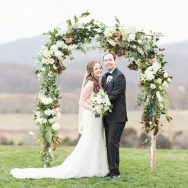 The wedding was photographed at my husband's (hehe) uncle's house in Smithfield Virginia - his house is situated on the top of a hill overlooking the James River!!!! BEAUTIFUL shoot! 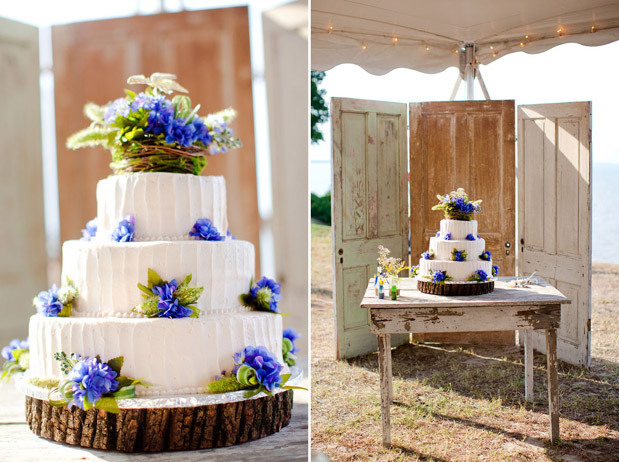 Love the wedding cake with the old doors as the backdrop and the last one? So fun and silly and a bit naughty! 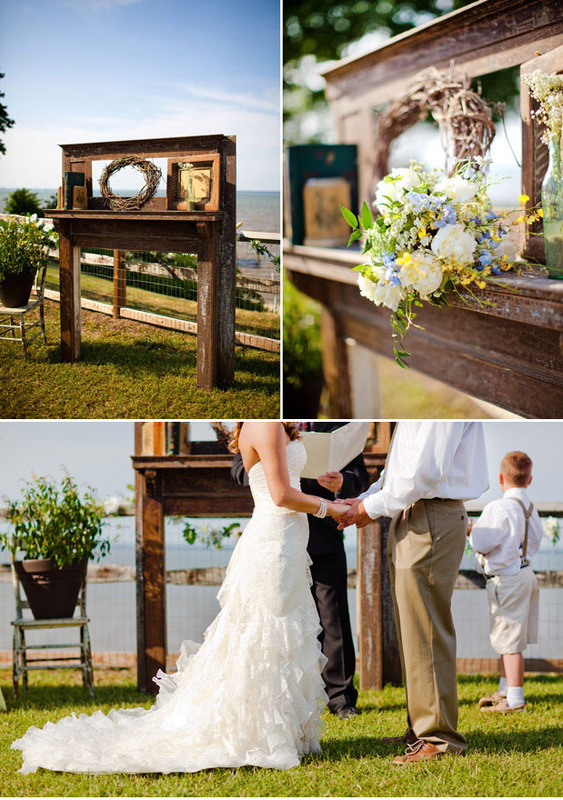 I love the setting and the bride looked amazing. 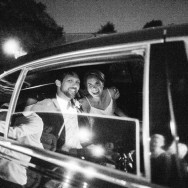 The photographer did an incredible job capturing the day. 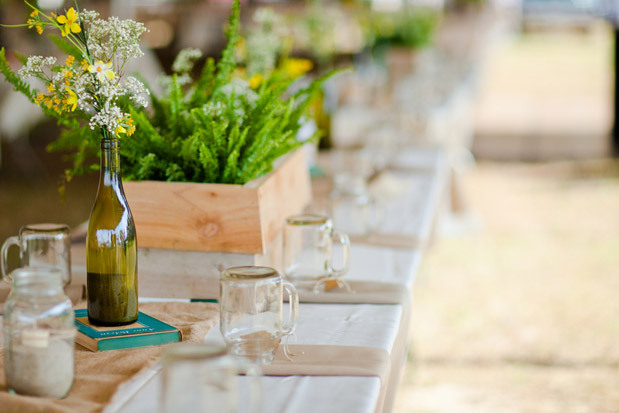 Besides, I am always excited when I come across amazing photos of a wedding that incorporate the vintage inspired tags from my etsy shop : ) Thanks Sharon! LOVE the last shots!!! 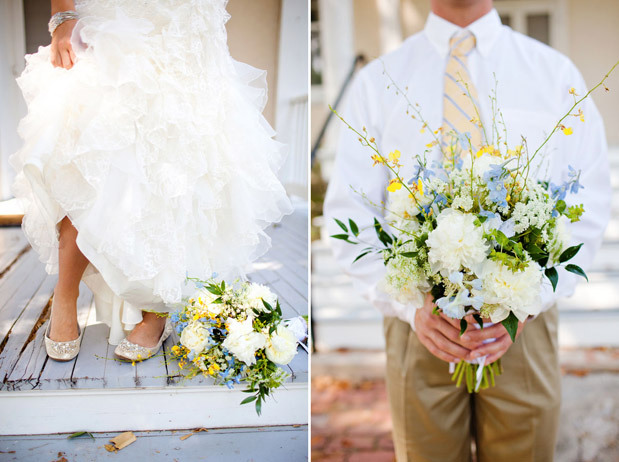 And the splashes of pale blue in her bouquet - so sweet! Wow, these details are amazing! 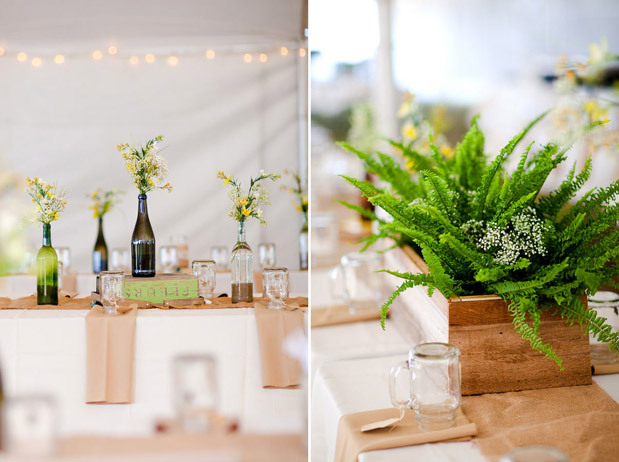 Katelyn always does a fabulous job at capturing each little nook and cranny! 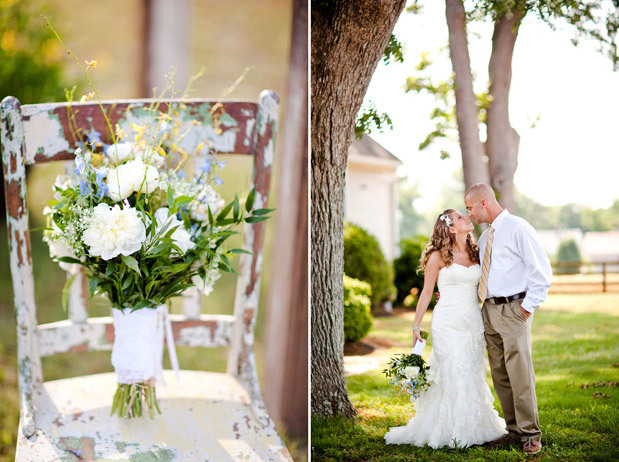 The antiques used in this wedding are to die for! 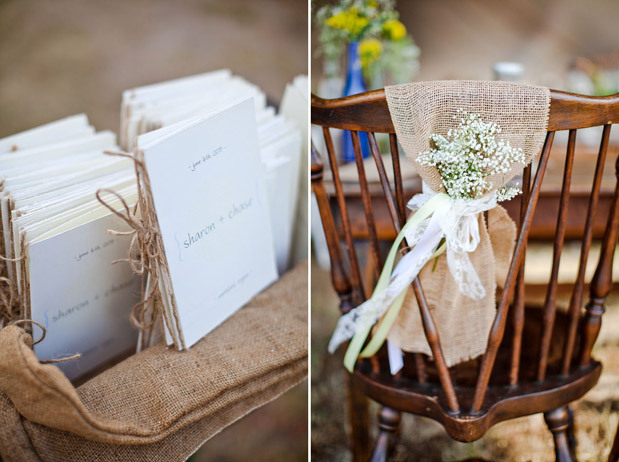 Way to go picking out some truly rustic details! 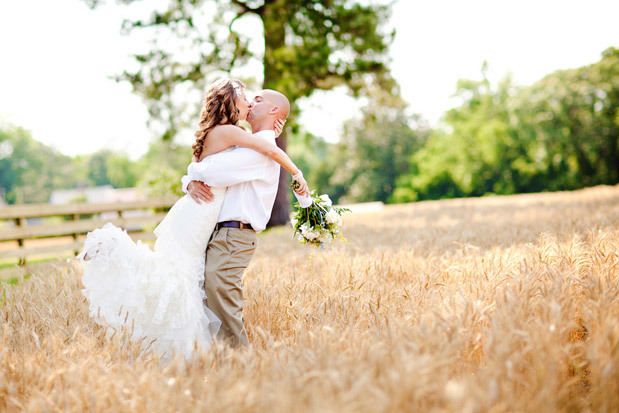 love your wedding dress! who was the designer?? Oh, wow! I love the use of the old fire mantle!! That is just beautiful! !